Create your custom Maths App. It’s too simple, just re-screen it, and publish it, that’s it. 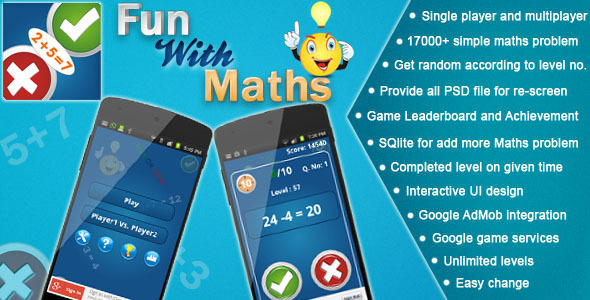 Maths Fun : Crack your brain with this Android quiz type maths game. User just answers simple maths problems on TRUE OR FALSE. 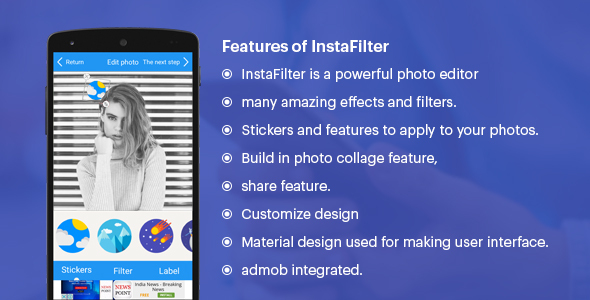 It’s most popular android app on Google Play Store.